We'll talk ALL about my spool up there in a minute! First, let's catch up! 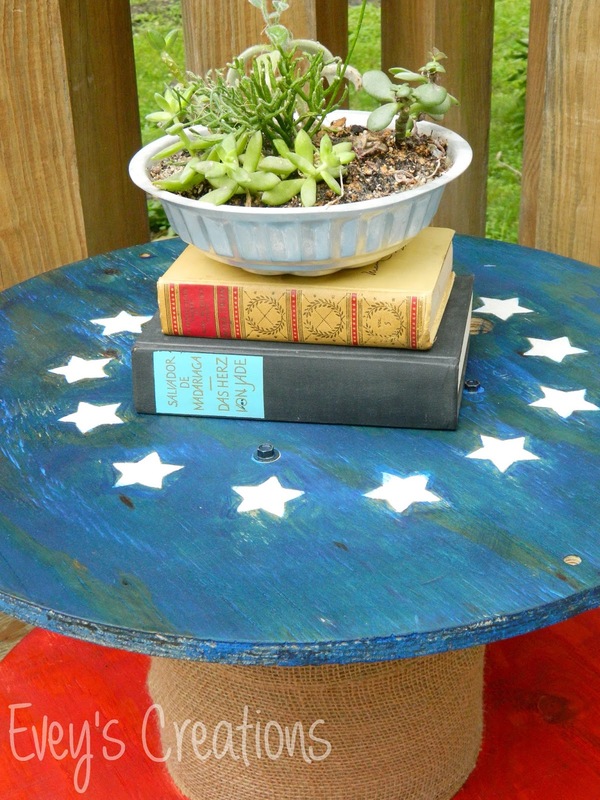 Last month's Fab Furniture Flippin' Contest was a blast! 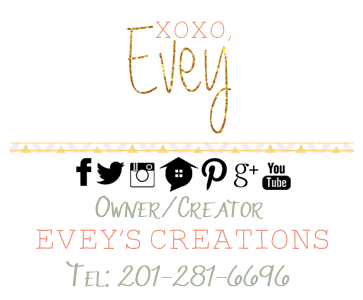 I'm excited to tell you about THIS month's contest! If you missed our post on the winner and Judges' Favorite Picks, hop over here to check it out! 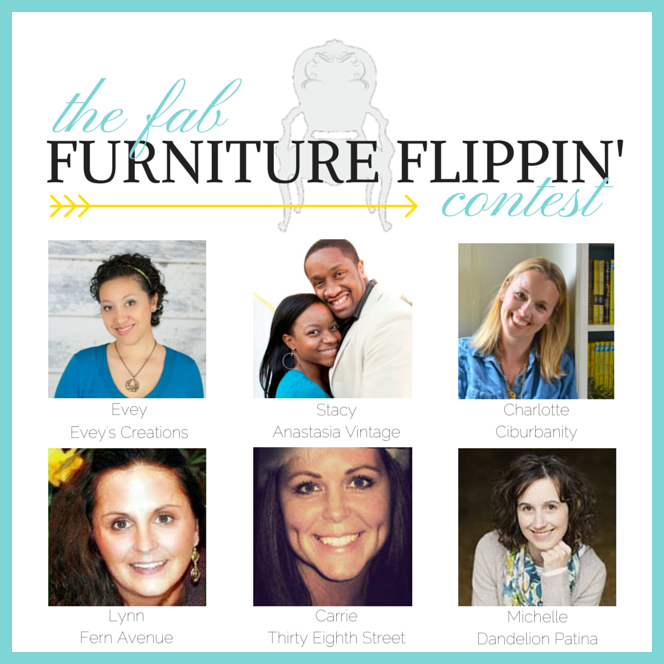 In case you're just joining us, The Fab Flippin' Contest (FFFC) is a sponsored monthly contest for furniture flippin' bloggers, with a different theme every month! They compete for a grand prize by that month's sponsor and we all just have a blast! We have six fab hosts and guest judges every month, so it's fun but fair as well! 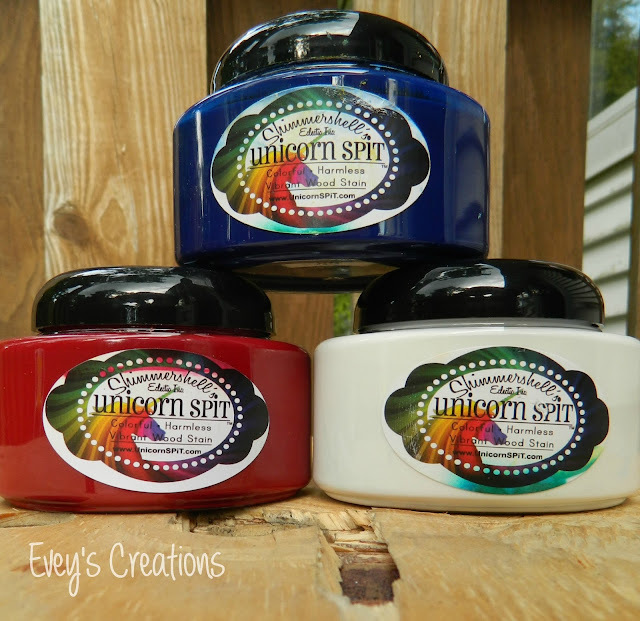 This month's FAB sponsor** is a super cool company called Unicorn SPiT! Yes, you read that right. Hilariously awesome name, AMAZING products! A COLORFUL non-toxic, water-based Gel stain that actually smells like JASMINE! It's a super cool product and the original 'Aurora Borealis-inspired stain'! You can see some amazing examples of it in action on our FFFC Facebook page! Their trademarked 'Aura Blast' technique is absolutely incredible, and these stains actually provide a three dimensional, colorful look while preserving the ability to see wood grain! It was only fitting that we made the theme for this month "Let your colors BURST" in honor of the 4th of July, as well as how COLORFUL and bright these stains are! You can also check out this month's featured hosts, Stacy and Lynn! 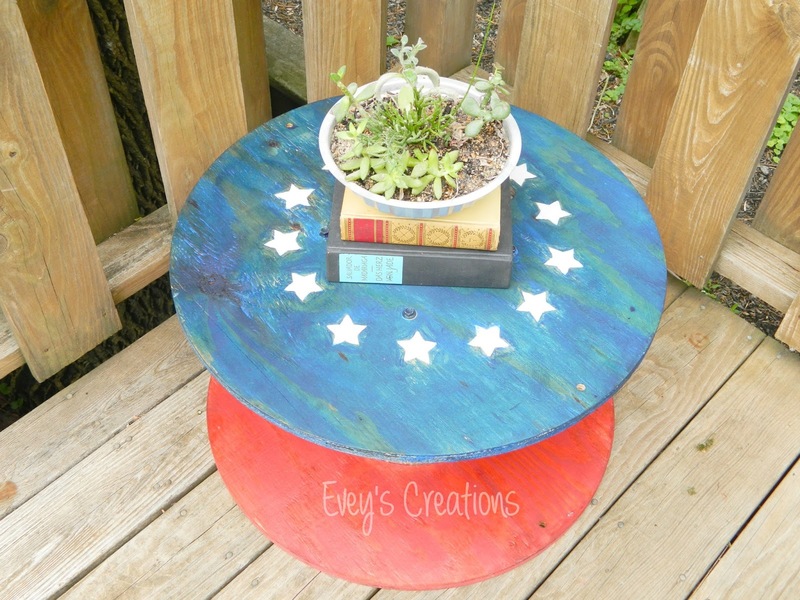 They have some incredible inspiration pieces that they 'SPiT' on! Our participants are competing for all TEN Unicorn SPiT colors! I actually played with some SPiT and decided to turn this small electrical spool into an Americana-inspired plant stand. The red is called Molly Red Pepper, then we have White Ning, as well as Blue Thunder. It actually starting pouring while I was working and had to run inside to finish. It was fine though, because Unicorn SPiT is absolutely safe and non-toxic! To make the stars, I actually used some star-shaped FOAM STICKERS that I stole from my daughter. I stuck on the 13 stars (in honor of the first 13 colonies) and traced around them with a pencil. I actually hand painted them and put a blue border around them so it would be easier to stain the rest of the piece, without messing them up, too badly. I then stained the rest of the piece with a small 2in synthetic brush, the bristles helped to get the stain into the grooves of the piece. I'm in LOVE with the finished product and absolutely loving how vibrant the colors are! 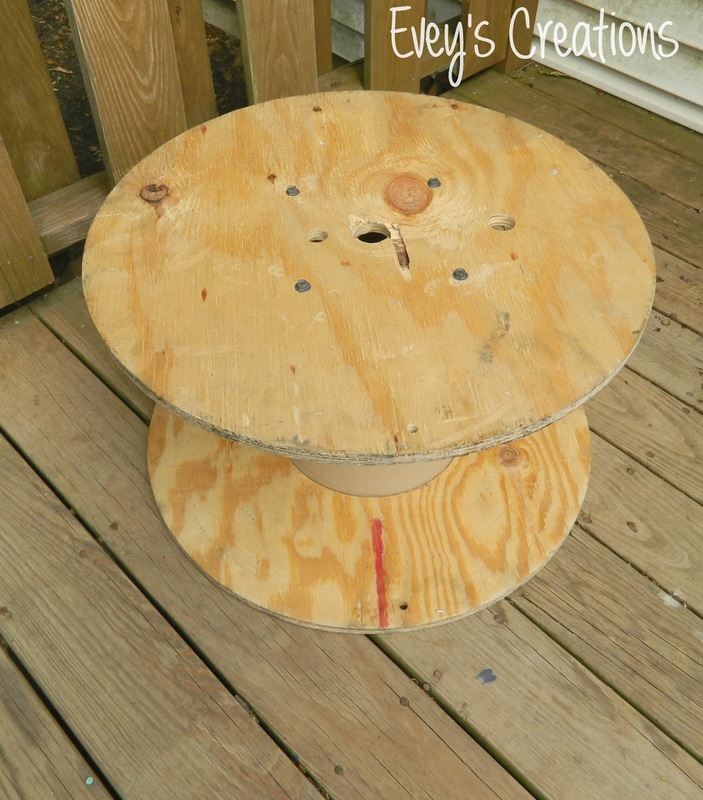 Since this was a small spool, instead of wood slats in the center, it actually had some VERY tough industrial-strength cardboard. 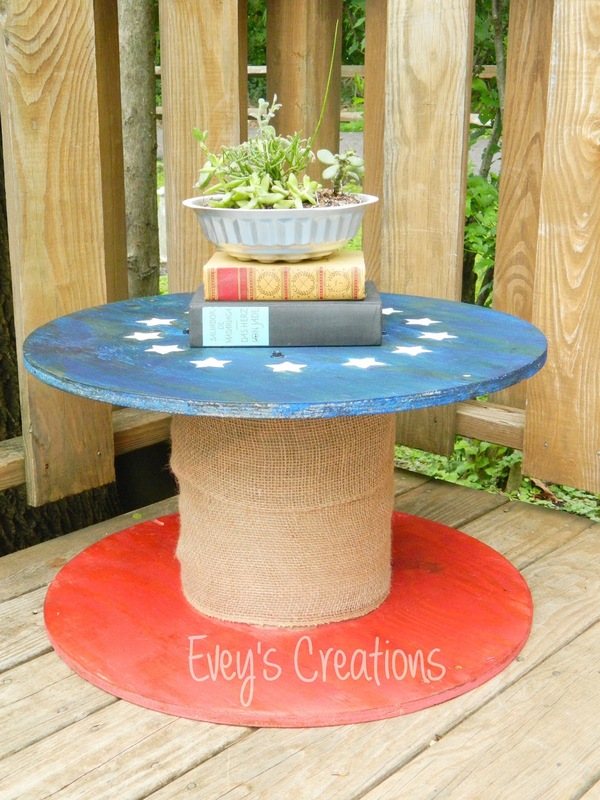 I didn't want to paint it, so I wrapped some burlap around it and stapled it using an upholstery stapler. I made sure to hide the staples within the burlap so you wouldn't see them sticking out. I sealed it with some 100% Tung Oil, then gave it a coat of wax to give it some extra protection. Those colors really came alive after the Tung Oil! It's super cool looking in person. You could also seal this with an exterior sealant or Spar Vanish for outdoor use in the garden! What do y'all think!? I truly had a blast with this one! Good luck to all of our participants for this month's contest! Make sure you check back frequently to see the amazing entries for this month! Don't forget that at the end of the month, YOU can vote on YOUR favorite projects! Cute! I love spools! :) Happy 4th of July! Great to meet you at Haven. You are so much fun! I'm a new fan!